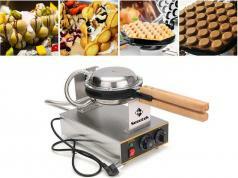 Looking for a waffle maker to make evenly toasted waffles at home fast? 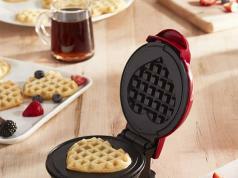 The Tower T27018 Rotary Waffle Maker has you covered. 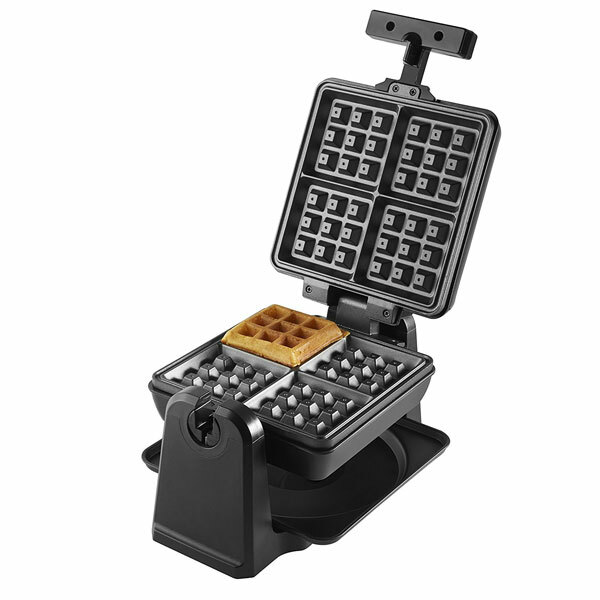 It toasts up to 4 waffles at a time. 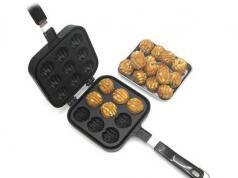 The rotary handle lets you turn the waffle upside down to get even browning on both sides. The device features thermostatic temperature control. Its wipe-clean Cerastone coated plates make the cleaning job easy.